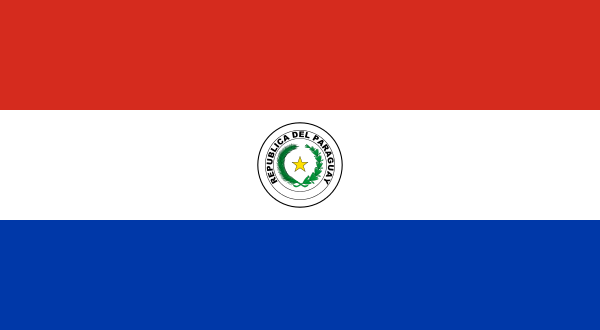 Exercise normal precautions in Paraguay. Some areas have increased risk. Read the entire Travel Advisory. Many teaching positions in Paraguay and Latin America are done on a volunteer or missionary basis, however the pay can be quite high for paid teaching positions in Paraguay. American TESOL supports groups and individuals with their goals to teach English in Paraguay. Becoming familiar with the culture of Paraguay is a plus. TESOL Certification for Teaching English to Speakers of other Languages in Paraguay.